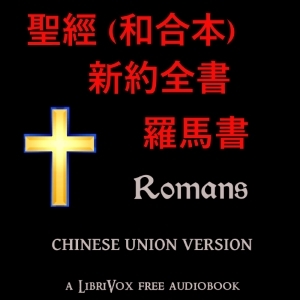 The Chinese Union Version (CUV) (Chinese: 和合本; pinyin: héhé běn; literally "harmonized/united version") is the predominant Chinese language translation of the Bible used by Chinese Protestants. It is considered by many to be the Chinese Protestant’s Bible. The CUV in use today is the vernacular Mandarin version, published in two slightly different editions - the Shen Edition (神版) and the Shangti Edition (上帝版) - differing in the way the word “God” is translated.